Reputed mobile handset maker,”Nokia” worldwide has announced two affordable smartphone’s under the roof of their prestigious Smartphone segment known as,”Lumia series” by flaunting,” Nokia Lumia 520 and Lumia 720″ at the Mobile World Congress 2013 held in Barcelona. It’s interesting to see such a premium handset maker,”Nokia” is feeling handcuffed and has decided to turn away from it’s strategy because of market being flooded with low cost smarphones. Moving the Spotlight towards Nokia 520, the all-new Lumia 520 will sports with a 4-inch LCD IPS touchscreen Display with 800×480 pixels resolutions. As the element falls under the Lumia category it will be assured to have windows platform and the device will run on Windows 8 Operating System powered with a Dual Core Processor clocked at 1 GHz. 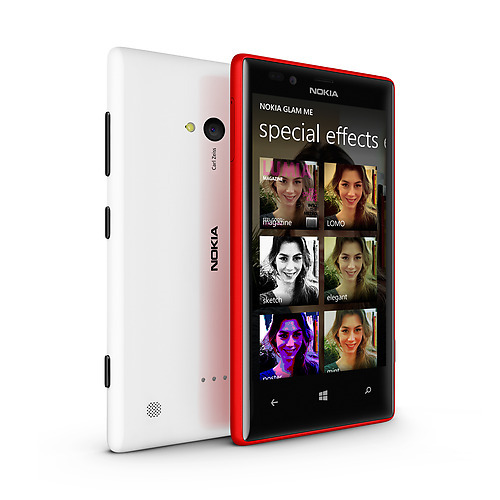 In terms of Storage, Nokia Lumia 520 is offered with the similar storage capacity of 8GB of In-built like their other budget smartphone offerings and to buff up the storage, it is dubbed with a micro SD card slot through which memory can be easily expandable up to 64 GB. Dealing with the Photography specifications, it resides with a primary camera rated at 5 MEGAPIXEL with video recording at 720p resolutions. However, it lacks the front facing camera and LED flash technology. In terms of Battery Power, this device is equipped with 1430 mAh of battery and also comes with swappable back covers. Price could be speculated under 10,000 approximately. “The momentum behind Nokia is gathering pace. The launches today reflect our commitment to broadening our devices and services portfolio to meet the demands of people and businesses around the globe,” Nokia President and CEO Stephen Elop said. Flashing the second entrant at the evening, the Nokia Lumia 720, which sports a bit higher screen size as compare to Nokia 520, it will be featured with 4.3-inch LCD touchscreen with ClearBlack Display technology. From the sources, we came to know this display is extremely touch-sensitive and can be operated even when users are wearing gloves ( now here Nokia marks their watermark why they counted amongst the premium). 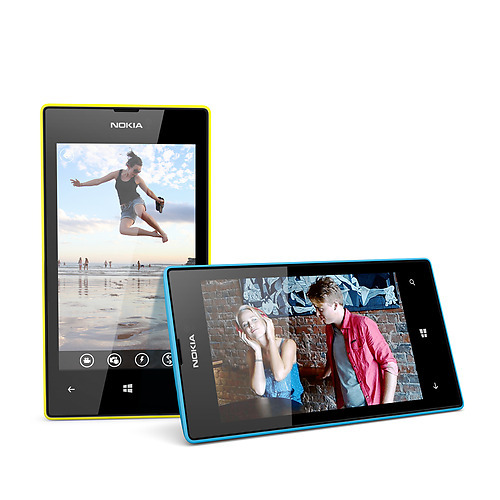 In terms of Storage specifications, Nokia Lumia 720 supports 8GB internal memory with 7GB free SkyDrive storage and microSD support up to 64GB. Dealing with it’s carved figure statistics, it resides with 6.7 MEGAPIXEL of Carl Zeiss camera with LED flash on the back and a 1.3MEGAPIXEL of front facing camera. Boasting of unibody design, this phone has 2,000mAh battery, wireless charging and NFC. The speculated price is under 18,000. However, launch will be expected around the first week of April/May.